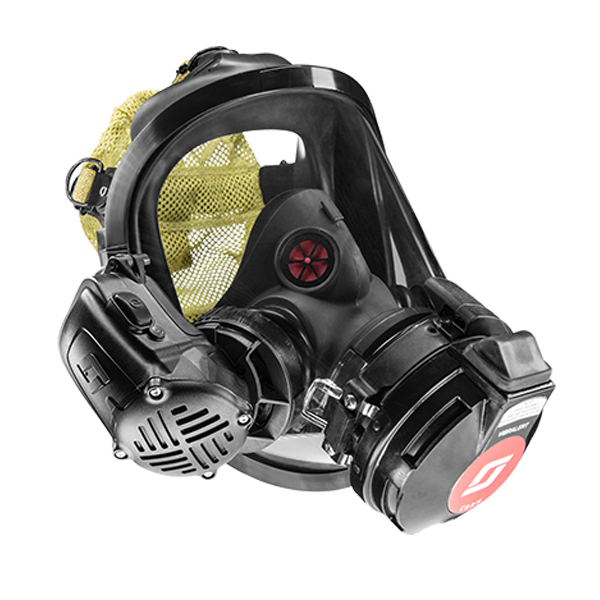 The inherent risks associated with manufacturing, smelting, refining metals, and mining are numerous. 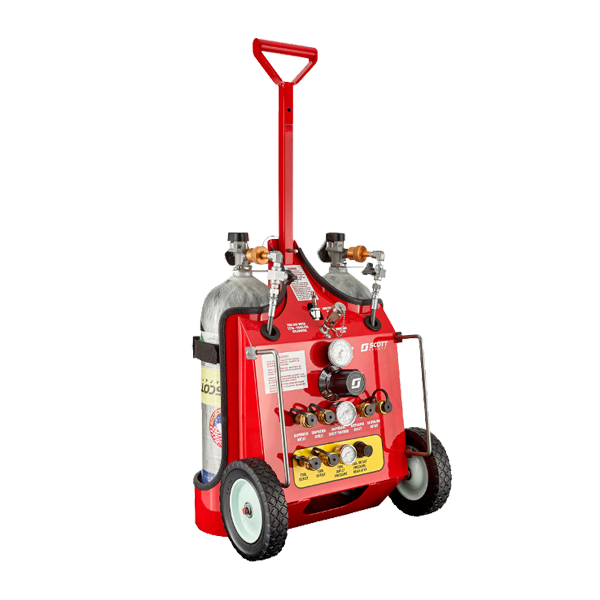 Machinery, furnaces, and processes can emit hazardous gases and flames requiring the need for gas and fire protection. 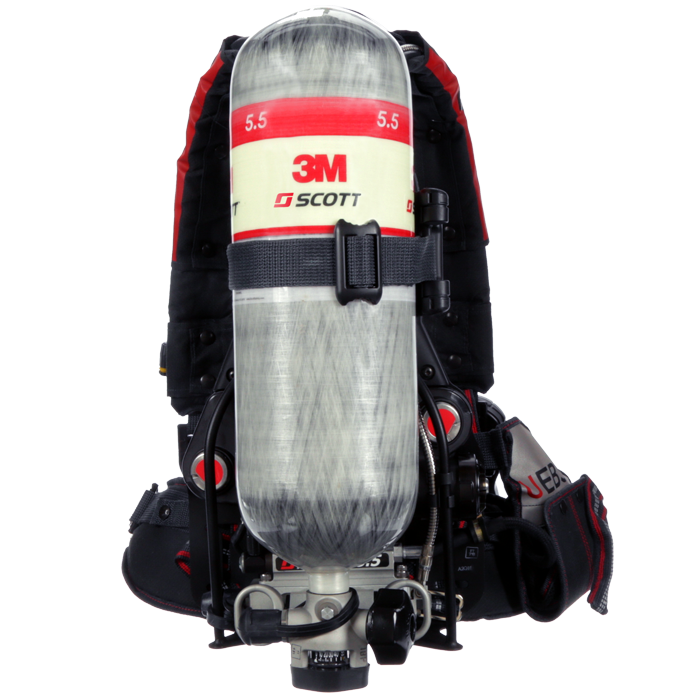 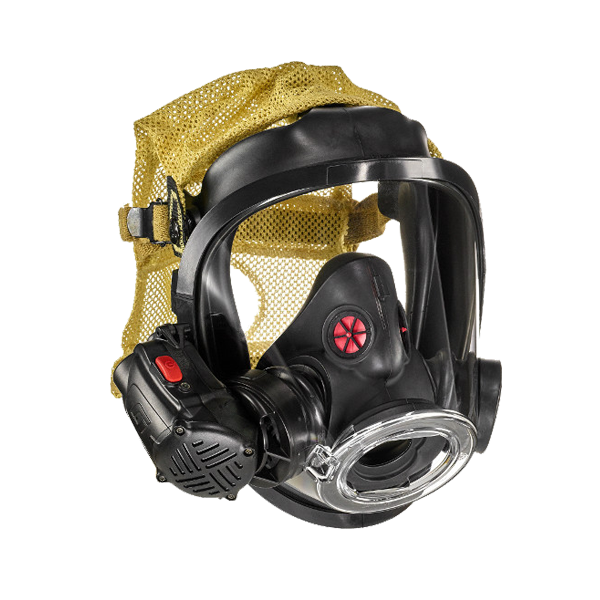 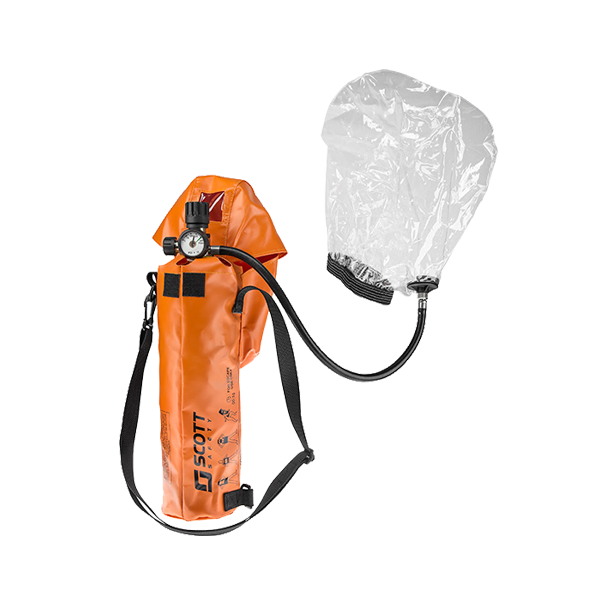 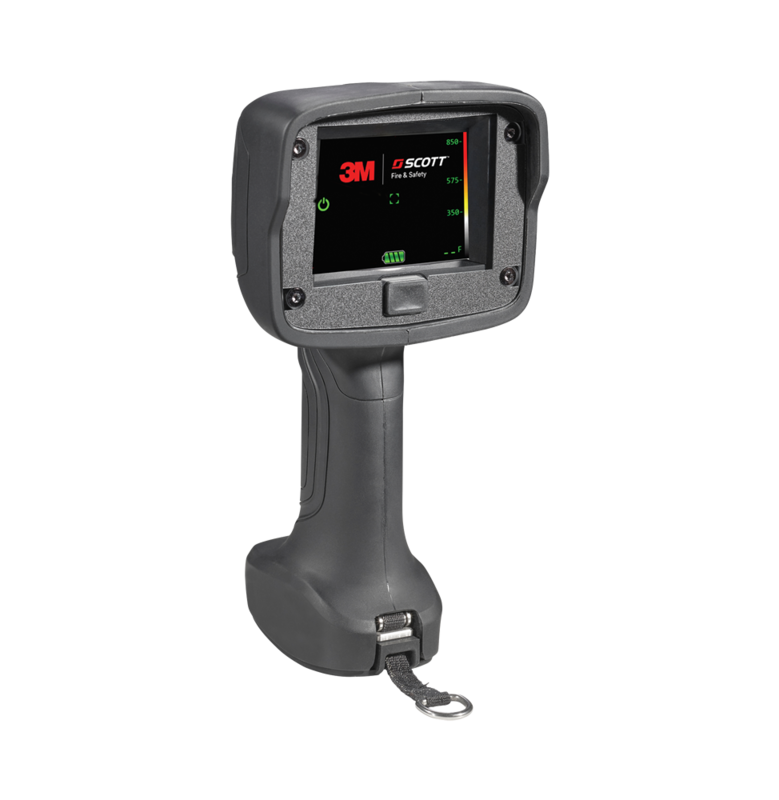 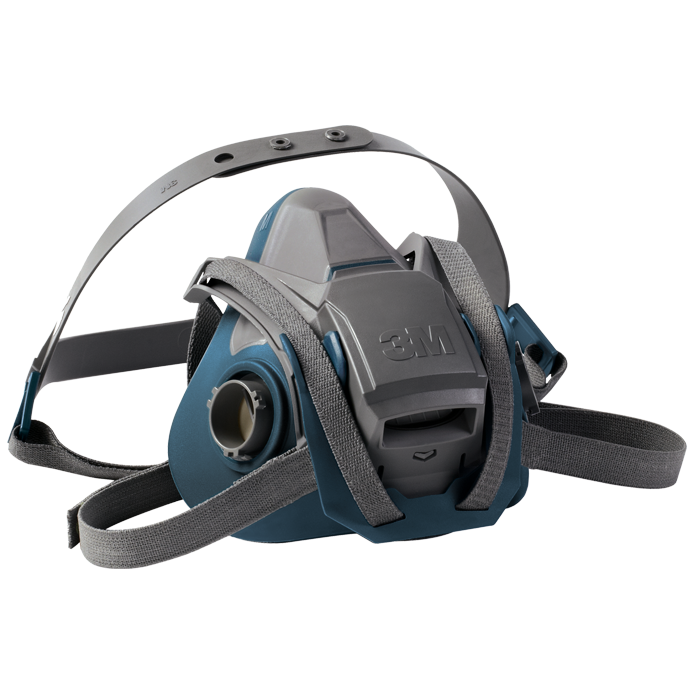 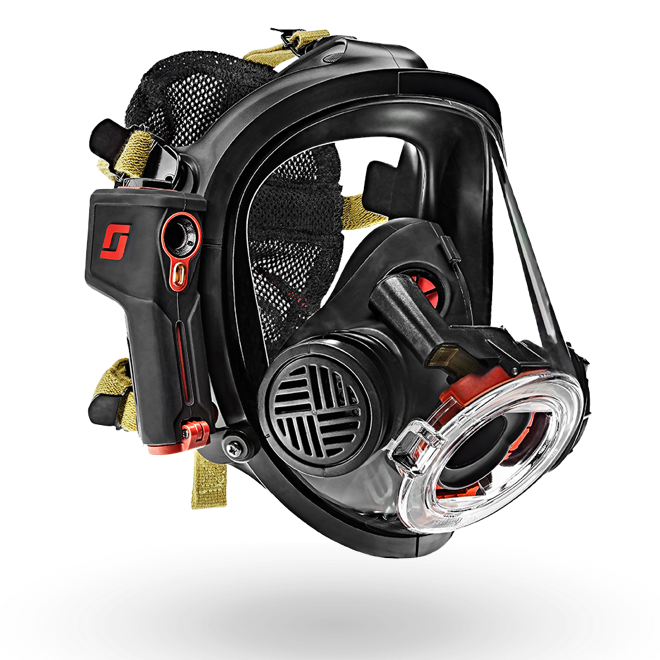 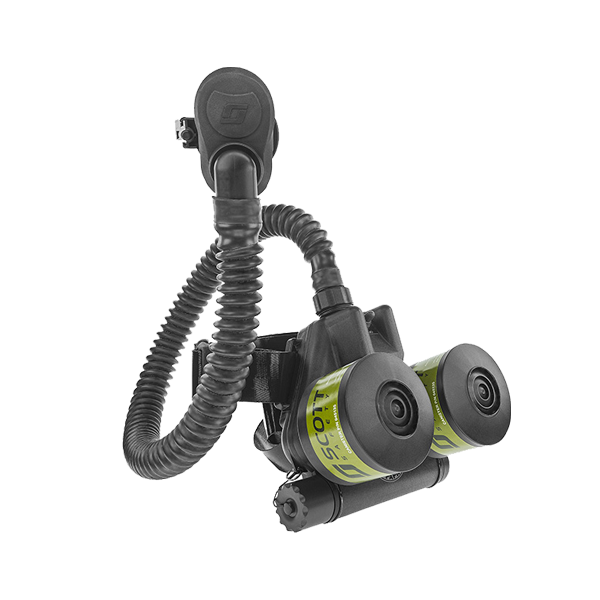 3M Scott can provide you with a complete solution to address your life safety needs.